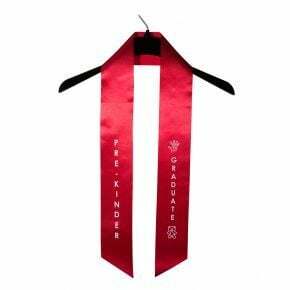 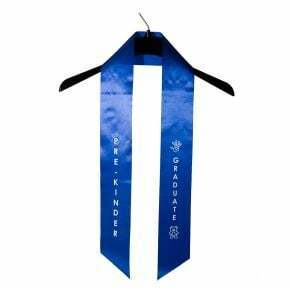 Make your graduation day as unique as you are with our complete line of homeschool graduation regalia. 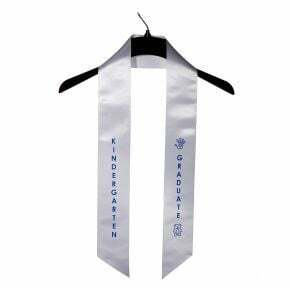 Whether you opt for a small family ceremony or join a group or local co-op for a combined ceremony, the gear you choose matters. 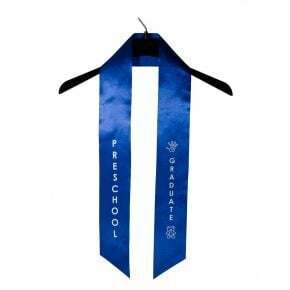 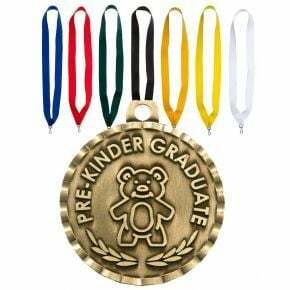 Both parents and child have worked hard for this day, so outfitting your homeschool graduate with a real graduation robe helps highlight this achievement. 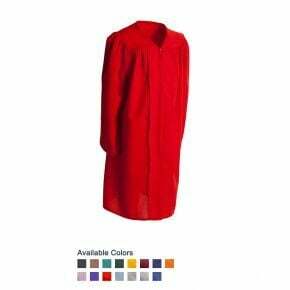 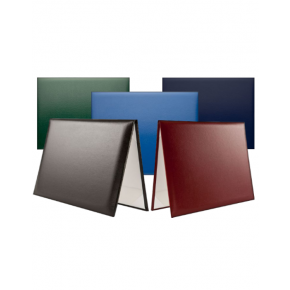 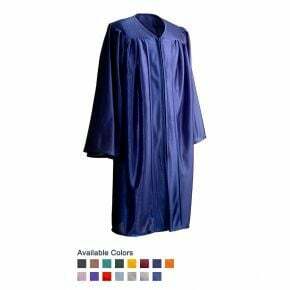 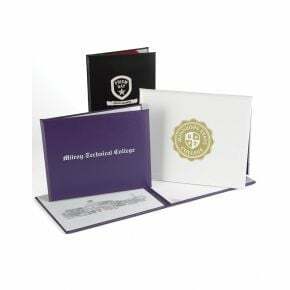 Your cap and gown colors are up to you, we offer a full range of colors and finishes and each piece has matching accessories available as well. 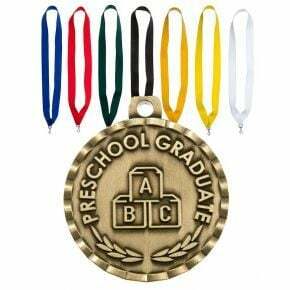 Planning a special homeschool event is easy when you outfit your grads in official caps and gowns for the ceremony. 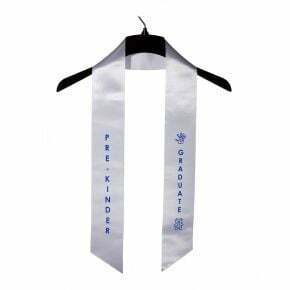 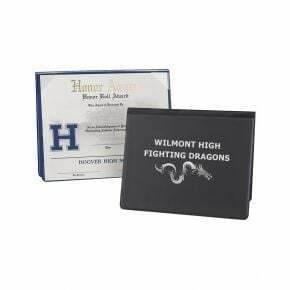 Our line of graduation regalia for homeschools includes more than just apparel. 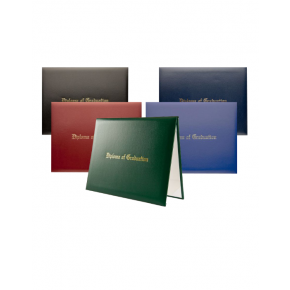 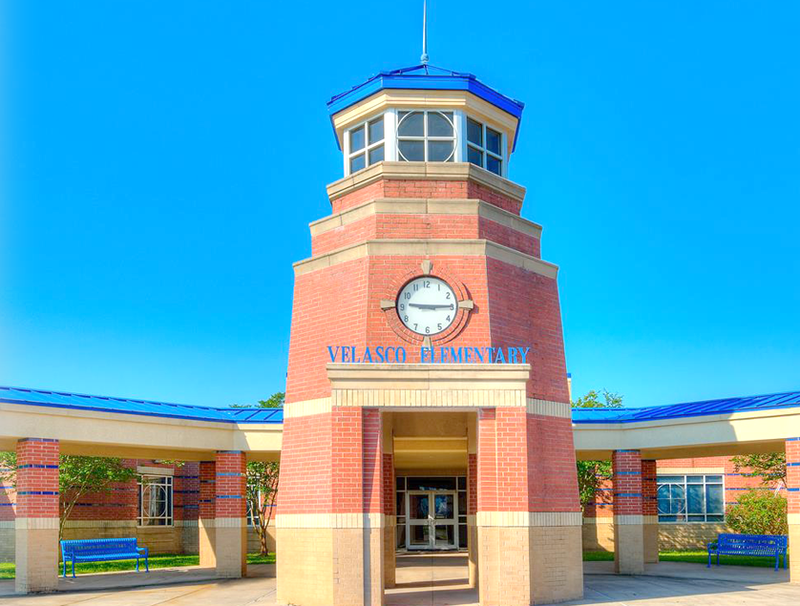 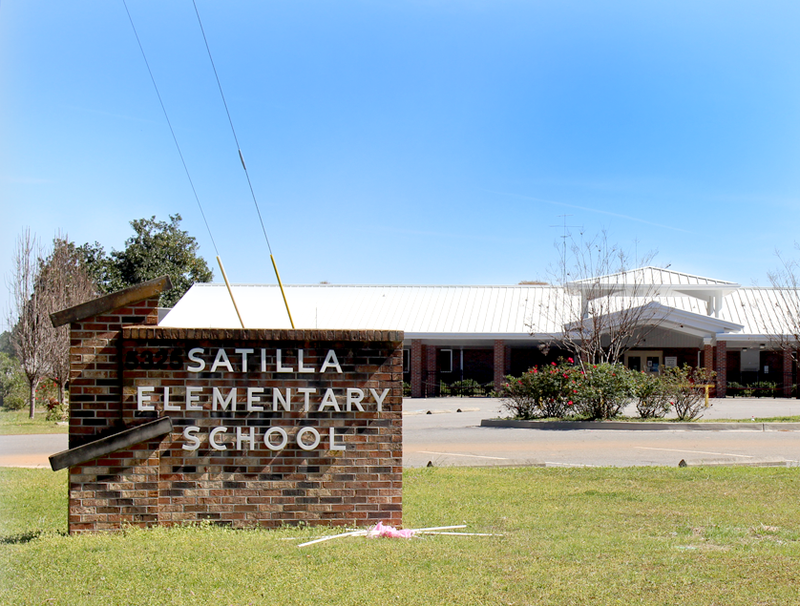 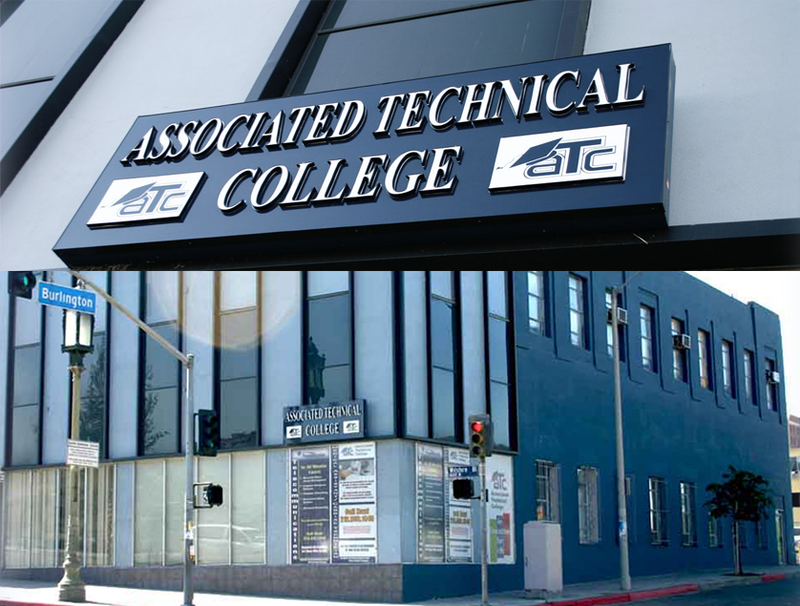 We offer a complete line of documents, from diplomas to certificates to mark the occasion. 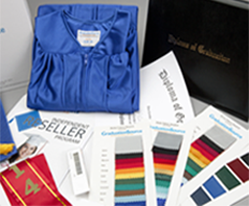 Tip: Band together with other homeschool families to order as a group and access our best rates for your graduation day gear!